This past month has been a huge learning experience. What lessons have I learned you might ask. Well for one, don't tackle too many projects. 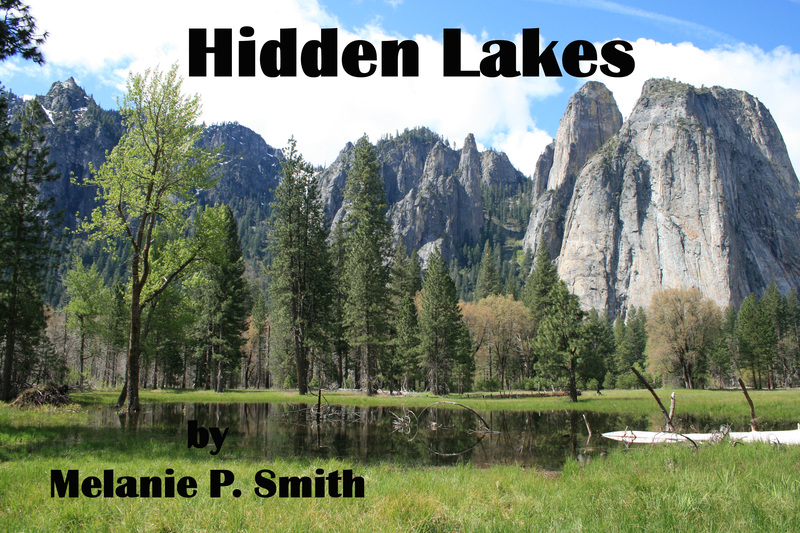 I finally completed editing/proofing my newest release "Hidden Lakes" while at the same time working on a few Holiday projects, writing a new novel and last but not least, proofing the third book of my Warrior Series. Not all of my projects are complete, but they are moving along nicely. Needless to say, I need a vacation. Good thing it's the slow time of year... NOT. I love the Holidays, but can anyone say "hectic"? As we head into November, I can't help but think of all the things I am thankful for. One big one right now is the amazing support I have received over the past few months. From family and long time friends of course, but also from all the new friends and authors I've met as I embark on this new adventure. I have always enjoyed writing. I guess it legitimizes all those voices I hear in my head (not in a crazy, freaky way I promise). But sharing my stories with the world took a huge leap of faith. Well, to be honest it took my husband shoving me violently over the cliff whether I liked it or not. Thanks babe, I never could have done this without you (literally). All kidding aside, it is because once I took that first vulnerable step and found familiar faces as well as strangers there to catch me, that I want to say "THANK YOU." And, I'm happy to report that my leap of faith is starting to pay off. 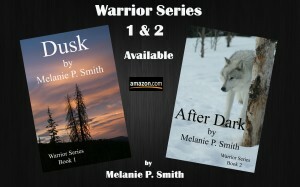 It appears the world likes my Warrior Series as much as I enjoyed writing it. Who knew? And if you want a light easy read, check out my new novel, Hidden Lakes.